AUGUST 11, 2018 MY PITBULL MIXED DOGS WERE REMOVED FROM MY HOME IN SALINA KANSAS. THEY HAVE BEEN AT THE ANIMAL SHELTER FOR 3 MONTHS NOW WITHOUT ANY VISTITATIONS. IM BLIND AND RELY ON MY DOGS FOR MY SECURITY AND HEALTH. 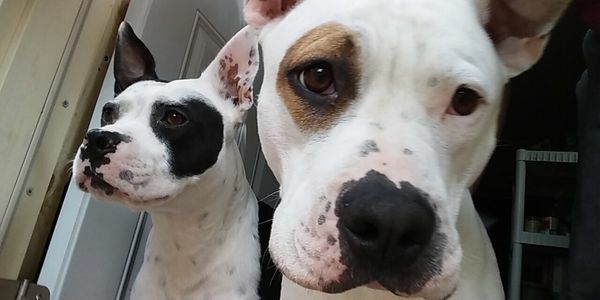 THEY WILL NOT GIVE THEM BACK TO ME BECAUSE OF A PITBULL BAN AND MY DOGS ARE NOT EVEN PUREBRED. PLEASE HELP ME IN REMOVING THE PITTBULL BAN OR EVEN ALTERING IT.